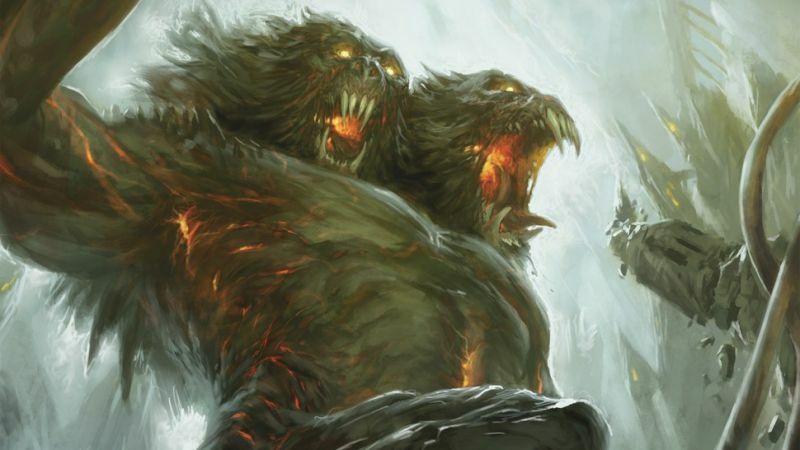 Out of the Abyss, the new mega-adventure for Dungeons and Dragons, came out in September. It’s part of the Rage of Demons multi-product launch, which includes board and video games, novels and an officially sanctioned “play season,” all tied to the same storyline. It’s probably the best adventure we’ve yet seen for the new edition of D&D, improving in many ways upon Princes of the Apocalypse, the previous adventure release, which in itself was a marked improvement over the Tyranny of Dragons story. While Tyranny suffered from railroading, Princes of the Apocalypse compensated by laying out a large sandbox-style world composed almost fully of hack-and-slash dungeon crawl, with a few side treks for breaks — kind of like a 16-bit Final Fantasy game, not that that’s bad! Queen Elizabeth I’s court advisor was the foremost scientific genius of the 16th century, laying the foundation of modern science. Then teamed up with a disreputable, criminal psychic and things really got rolling. In 1977, Robert Anton Wilson’s Cosmic Trigger predicted a utopian, space-faring, enlightened future. 37 years later, writes Jason Louv, it’s finally starting to show up. Artists and journalists will use virtual reality to transform perception—and virtual reality will transform everything. Jason Louv stares into the Rift between promise and product.